Apeejay School of Management was established in the year 1993 under the aegis of Apeejay Education Society with an intention to provide management education to the aspirants, which is accepted worldwide. Apeejay School of Management strengthened the knowledge of the students with a set of committed, dedicated, and experience faculties through interactive learning environment. Apeejay School of Management is dedicated to the advancement of knowledge by merging the strategic, innovative and behavioral aspects of management through education and research. Apeejay School of Management provides management education combined with ethical values and practical exposure to create values in the students who are the future leaders. Apeejay School of Management is approved by AICTE, New Delhi. Apeejay School of Management is accredited by ACBSP, USA. Apeejay School of Management is affiliated to Guru Gobind Singh Indraprastha University. Apeejay School of Management provides PGDM course to provide management education of supreme quality to the aspirants of Delhi. The course curriculum is designed appropriately to train the young professional according to the demands of the corporate needs and global market by enhancing their decision making skills, technical and intrapersonal skills to make them ready to work in the corporate world. ASM has 95% placement record in the previous years with highest salary package offered is INR 16.05 LPA. The Outlook and Competition Success Review and Business India in the year 2018 have ranked the college as top 10 B-Schools in Delhi. Times B-School Survey in the year 2018 has ranked the college 6th in north India, 33rd in all India and 20th Top private college in India. The CSR GHRDC B-School survey has ranked the college as 5th top Private B-School in the entire state. The placement cell provides the students with internship opportunities in reputed organizations and research with collaboration for development of the society with good stipend every month. The Corporate resource Center (CRC) of the college provides training to the students about the interview process in national and international organizations. The college has separate hostel facilities for both boys and girls within the campus with the fees decided as per the college norms. The hostel has AC and Non AC rooms as per the requirements of the students and has 24 hours and security guards to ensure the safety of the students. ASM provides the students with post graduate diploma courses with various specializations as per the industry requirements to fulfill the needs of the society for further development. 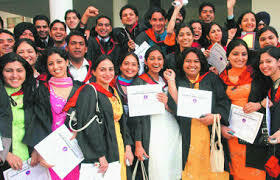 can we apply with the help of cet(conducted by ip university) result?? Hi, I want to know the Hostel Fees at Apeejay School of Management, Delhi?? Apeejay Delhi Hostel fee costs approx. Rs 1,15,000 per year. The duration of the PGDM program is 2 years. Apeejay Delhi fee structure for 2 years for PGDM program costs Rs 7,25,000. 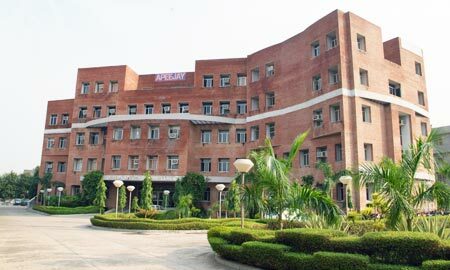 Apeejay School of Management, Delhi is the prestigious management institute which offers Post-graduation program i.e. 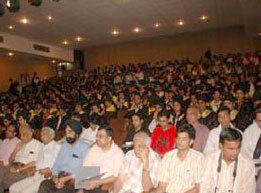 PGDM program. Can you please provide me the Fees structure at Apeejay School of Management?? Apeejay Delhi fee per year costs approx. Rs 3,62,500 . Apeejay School of Management, Delhi is the top management institute which offers Post-graduation program i.e. 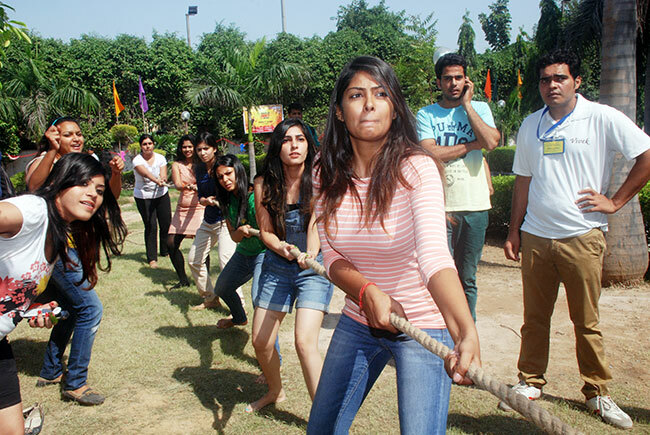 PGDM program in the city of Delhi. Hi, May I know the fee structure for MBA for 1st year at Apeejay School of Management, Delhi?? Apeejay School of Management Delhi is the top management institute which offers Post-graduation program i.e. 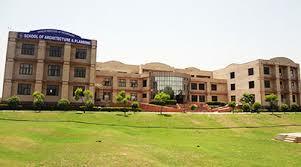 PGDM program. Apeejay School of Management Delhi fee for the 1st year costs Rs 3,62,500. 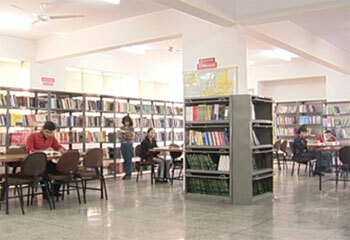 Apeejay Delhi fee for PGDM/MBA program for 2 years costs Rs 7,25,000. We're looking for Internship Placement cell. Kindly provide a contact of the same.? Are you Interested inApeejay School of Management"? Please provide the following details.